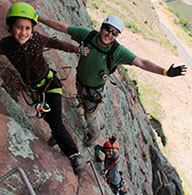 This 7-day active adventure package include: Trekking, horseback riding, biking, climbing (via ferrata). 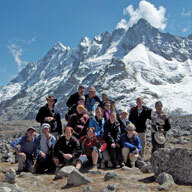 Package for the more adventurous, combining sport and traditional tourism. 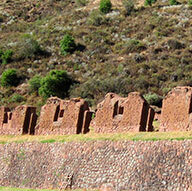 Lima, Cusco, Machu Picchu, Huayna Picchu! This unique experience takes you on a 7 day adventure that includes rock climbing to your sleeping capsule hung high over the Sacred Valley and the Incredible vertical hike of Huayna Picchu hundreds of feet above the Machu Picchu Sanctuary. 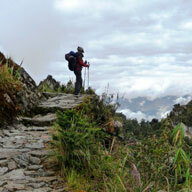 In this 8 days Inca Trail package, you will experience one of the most famous hiking trail in South America. 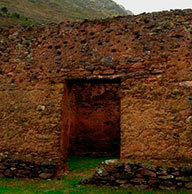 This tour has been carefully designed, with two days in Cusco and Sacred Valley to allow for acclimatization to the altitud.